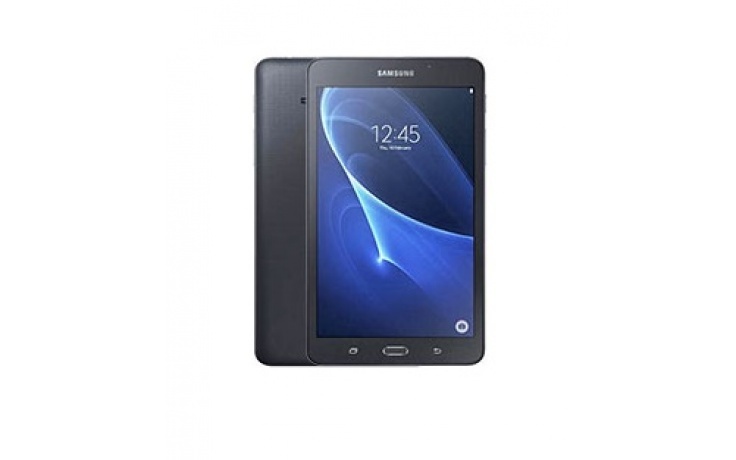 The elegant and modern shape gives the Samsung Galaxy Tab A 7.0 LTE (2016) its visual sophistication while the specially patterned back provides a smooth, comfortable and safe grip. The remarkably slim and stylish design makes the Galaxy Tab A 7.0 LTE (2016) so light and compact that you can easily take it with you almost anywhere. This is also the perennial battery. Hold the unique moments of your life faithfully with the fast and sophisticated camera of the Galaxy Tab A 7.0 LTE (2016) firmly. Create vertical or horizontal panoramic shots or animated GIFs from picture series. The Galaxy Tab A 7.0 LTE (2016) to be not often charged normally and also maintains ample storage available. So you can enjoy your content long and optimize your user experience at work and at leisure. The Kid Mode 4.0 allows your children to learn digital literacy. Thanks to a lot of space for painting or versatile sound effects comes the fun not too short. Enjoy as parents a breather, you lock individual apps and create a life firmly.